Simuleon provides software, training and consulting services in Computer Aided Engineering and carries out product simulation using Finite Element Analysis and Multiphysics. Simuleon helps you, developing your products “first time right” ! Simuleon provides these products along with the associated training and implementation. SIMULIA covers a vast range of different analysis types using implicit and explicit solver technologies, including linear, non-linear, buckling, thermal and computational fluid dynamics (CFD). Their simulation expertise and training allows you to maximize your return on investment made in simulation software by making it an intrinsic part of the design process. A central part of Simuleon B.V. is their High-End Simulation Consultancy. Their dedicated team of simulation experts use finite element analysis software like Abaqus & Star CCM+, for individual projects. Examples of these projects are in structural, dynamic, thermal, CFD and multiphysics. Simuleon’s consultants also develop methods to help you create and implement simulation strategies to gain real financial and technical benefits for your business. More information can be found on their website, or in their dutch company brochure. This promotional video is about the Dassault Systemes Marketplace. The place for Design & Engineering Services. This video shows the possibilities of the Dassault Systemes 3DEXPERIENCE Platform with use of Abaqus technology to predict performance of packaging. Material needs to be added during the welding process. This also changes the boundaries and thus the location of the boundary conditions. 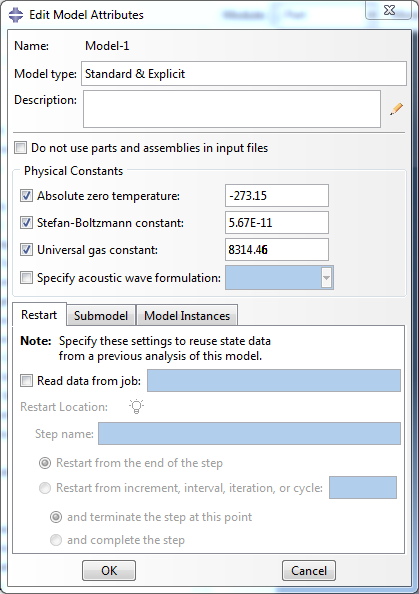 In this blog, the hyperelastic behaviour modelling in Abaqus will be discussed. This will be implemented by fitting relevant experimental data with appropriate strain potential energy functions that are built-in in Abaqus and deciding on the function that best models the rubber materials behaviour. 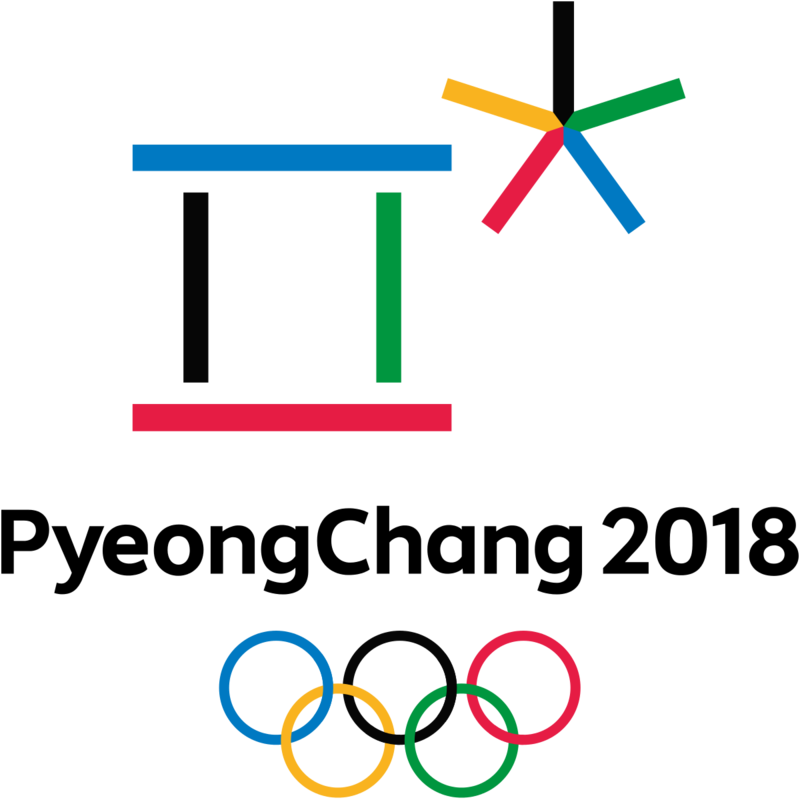 Additionally a finite element model will be demonstrated, wherein the designated material behaviour will be show cased. This blog focuses on the difference between Engineering Stress-Strain and True Stress-Strain. Furthermore we will explain how to convert Engineering Stress-Strain to True Stress Strain from within Abaqus. 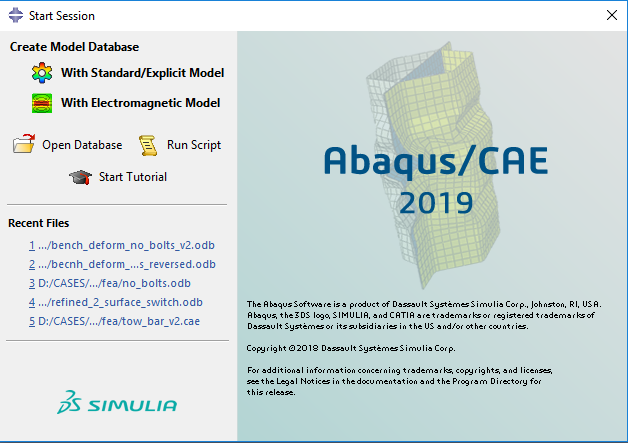 Abaqus offers many possibilities with respect to material modelling. Apart from including elastic properties, also various options are offered for modelling of plasticity. Usually for accurately modelling materials, relevant testing is conducted. A bulk material may be reinforced with a stiffer outer layer or a beam structure connected to it. 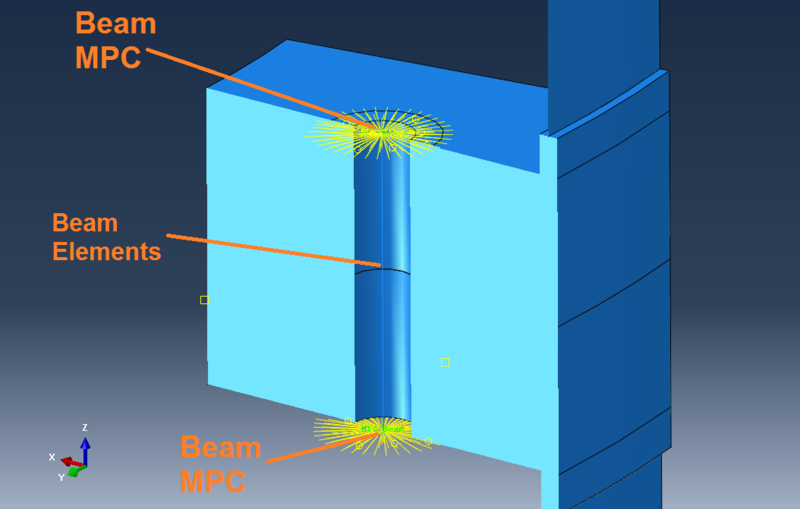 In Abaqus, such layers or beams can be included by creating shells or beams that are tied to the bulk material. It is more efficient, however, to use a skin to model a shell layer, or a stringer to model a beam. With these options additional shell (skin) or beam (stringer) elements are created that share nodes with the underlying mesh. They don’t need to be meshed separately and no tie is required. Properties can be defined similar to regular shell or beam elements. In this blog, we will describe the possibilities for Buckling and the methodology to take into account imperfections. Buckling refers to the sudden collapse of a structural member , subjected to high axial compressive loading. This collapse takes the form of a sudden lateral deflection of the structural member. Therefore the structure’s load bearing ability is compromised under buckling. Based on the structure’s characteristics, either a consequent full collapse can occur or the structure’s load bearing capacity is restored in the post-buckled region. When the structure exhibits this sudden lateral deflection under axial compression, it is said that the buckling load has been reached. 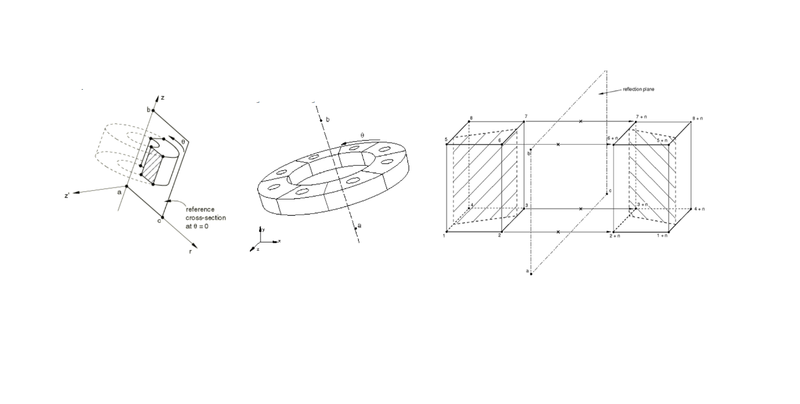 The importance of considering buckling during structural design is outlined by the fact that the buckling load is lower than the maximum load the structure can withstand under axial compression. For many engineering applications, bolted connections are used extensively for holding various components together and transferring of loads among those components (e.g. bolted connections for connecting trusses, L or T-type flanges). The discrete element method (DEM) in Abaqus is intended for modeling events in which large numbers of discrete particles collide with each other and with other surfaces. It is not meant for modeling deformation of a continuum but is useful for simulations involving discontinuous media such as gravel. DEM can be used together with finite elements for modeling discrete particles interacting with deformable continua or other rigid bodies. 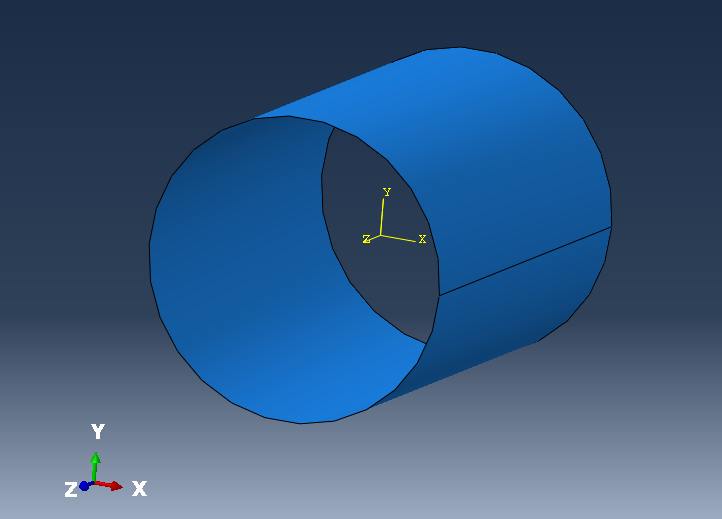 In this blog, we will explain and show the different methods Abaqus has to treat an initial overlap of contact surfaces, with an axisymmetric O-ring as example. In a previous blog I showed how to model a stationary crack and calculate the J-integral to determine whether the crack propagates. 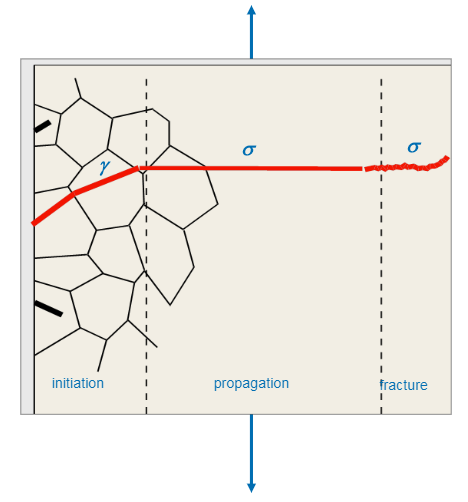 Abaqus offers different techniques to simulate crack propagation, including surface- and element-based cohesive behaviour and the virtual crack closure technique. When using one of these methods with conventional FEM, the location of the crack needs to be prescribed beforehand. When the eXtended Finite Element Method (XFEM) is used, this is not necessary. In this case, enrichment terms are added to the normal displacement interpolation, so a crack within an element can be described. In this blog I will explain how to model crack propagation using the surface-based cohesive behaviour approach and XFEM. In many cases it is important to know whether a crack will propagate. Simulating this requires special techniques, especially for sharp cracks. In a perfectly sharp crack, loading is applied to a single point, causing a singularity with an infinitely large stress. In a simulation it is not possible to obtain an infinitely large stress. The loading will be localised in a single element and therefore the results will depend strongly on the mesh, which is unwanted. In the real world, perfectly sharp cracks do not exist; a crack will always have a finite thickness. In most simulations, air and the pressure it exerts is not taken into account. There are situations thinkable, however, in which air plays an important mechanical role. An air gun is an example of this: compressed air exerts a force on a projectile, causing it to be propelled. In this blog, I will show how to model air using CEL, using a chamber in which air is compressed with a plug resting on it as an example. This blog focusses on the things that could be useful when considering using, buying or leasing Finite Element Analysis Software. These tips can be used for both future FEA users as well as managers and decision makers who are thinking about starting to use FEA Software, or think about upgrade and expand their existing FEA Software. This blog shows how we performed a drop test for a Polyethylene 100 liter Fueltank containing fluid with SIMULIA Abaqus FEA Software. The goal of this analysis is to predict the possible material behaviour and failure that will lead to leakage. This example involves a fluid-filled plastic tank falling from a height of roughly 15 meters onto a flat, rigid floor. The tank as shown in the pictures below is made of high-density polyethylene with a wall thickness of 5 mm everywhere. The tank is filled almost completely (about 90%) with water. A realistic simulation for the tank must account for both the exterior forces on the tank from the floor impact, as well as the interior forces of the water pushing against the walls of the tank. Resulting stresses and strains in the tank will be used to determine its structural feasibility. This blog shows how we performed an Indentation Force Deflection (IFD) test for a Polyurethane Foam Sample, following the ASTM D 3574. The goal of this analysis is to show the Force behaviour over time during indentation. In this blog we will focus on a problem that happens when working with input files. Not exclusively but it is often encountered when performing geostatic finite element analysis (FEA). Briefly, the problem is that the analysts work with finite element models where no geometry is available but only a mesh. Working without geometry brings an important limitation: re-meshing and therefore local refinement is not possible. It happens all the time. Too often we still see companies that trust on simulations being performed with a solid-mesh, while the geometry is thin walled, like with sheet-metal, extruded parts or plastic parts. If you ask the people why they didn’t use a shell mesh, most of the time they will tell you it will take too much time to generate a mid-surface shell model, or they think it is not feasible capturing the necessary detail in the analysis, so they decided to just ignore the rules. In this blog we will focus on the capabilities of Simulia Abaqus to assist in simulating the Blow-Stretch Molding process and use those outcomes like varying wallthicknesses, axial and circumferential Strains, and local obtained material specifications to use that as a basis for a Top Load Analysis on the same plastic bottle. This video shows the behaviour of a plastic container in a droptest which contains spherical pellets modelled with Discrete Element Method (DEM). In this blog we will focus on the capabilities of Simulia Abaqus to assist in modelling rubber like materials. Rubber materials such as thermoplastics are largely used in the industry; to list some of the areas where these materials can be found we can mention tyre industry, consumer pack goods, medical or sealing solutions but rubbers are also present in many others engineering fields. The geometry describes a PET bottle which can contain 0.5 l of drinkable liquid. Performing a top load analysis is important to determine the vertical stiffness of the bottle. This top load is also important to determine the vertical stack ability. As with most of the projects we do within Simuleon, there is always a clear reason why customers ask us to perform a simulation. In this project it is all about setting up a simulation which determines the amount of Dragforce and the Drag Coefficient for this unique electric motorcycle. 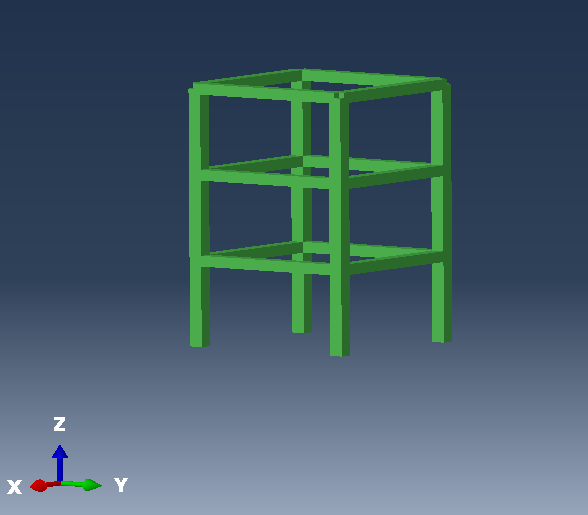 Realistic Finite Element Analysis – What we learned the hard way? This article focuses on our experience gained in FEA consultancy, practical testing and validation. What issues did we experience and how did Simuleon address those challenges? Due to existing NDA’s and sensitivity of customer names, an anonymous case is described. This article focuses on the possibilities for increasing innovation with Topology Optimization for Additive Manufactured Parts. Topology Optimization provides freedom to create unique structures that are a perfect fit for that given structural behaviour. In many engineering applications the role of a coating layer is a key factor for determining its performance. The concept consists on applying a superficial cover to the substrate (ground material). Such coating is typically a few microns and will determine the distinctive characteristics of the product. Complete inlet valve train model of 6-cylinder engine. 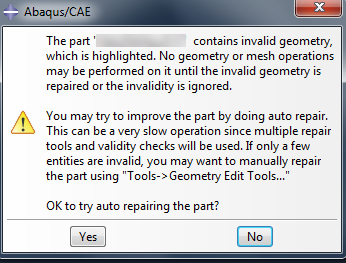 Please note that the functionality as mentioned below for Abaqus 2016 is not officially confirmed or released yet. The possible improvements and enhanced functionalities were presented during the SCC 2015 in Berlin and is considered as public domain information. How does Non-Linear Analysis increase innovation for Life Sciences & Biomechanical Engineering? This article focuses on the possibilities for increasing innovation in Non-Linear Analysis for Life sciences & Biomechanical Engineering. We will talk about the different areas of usage, their benefits and the possible pitfalls. Both Simuleon B.V. and our joint venture partner: Strategic Simulation & Analysis Limited from UK, have participated in numerous projects for the Life Sciences & Biomedical Industry. This article focuses on Finite Element Analysis for plastic or metal valves in the higher pressure range within the Valve industry, and how plastic deformation in the valve housings can be estimated on a more efficient way. Both Simuleon B.V. and our joint venture partner: Strategic Simulation & Analysis Limited from UK, have participated in projects for the Oil & Gas industry, in this case: High Pressure Valves. What does it take to optimize your designs for best performance with the use of Finite Element Analysis? This article focuses on using optimization technologies such as topology based optimization, shape optimization and parameter-based optimization together with Finite Element Analysis software in order to optimize your designs for best performance. I will explain the differences, the benefits and the possibilities of using these techniques. In these days, everything is about innovation and a better position and marketshare then your competition. So if you work for a company which develops and produces their own products, the question raises; how do you develop an outstanding product which differentiates from competition on performance, quality, serviceability and life? How to achieve convergence in advanced contact analysis for finite element modelling? Performing Contact Analysis can be one of the more complex non-linear finite element challenges in the daily life of a structural engineer. As we have many involvements with people performing these non-linear contact analysis for their finite element model, we notice that there are a lot of challenges which often are not addressed well because a lack of convergence and ever reducing time-steps. This is where we see a lot of trial and error approaches with the hope on a possible solution. Unfortunately many times the “hope” ends in a hugely stressful situation where you need to ask another company to do the analysis for you because you can’t seem to get it running properly.